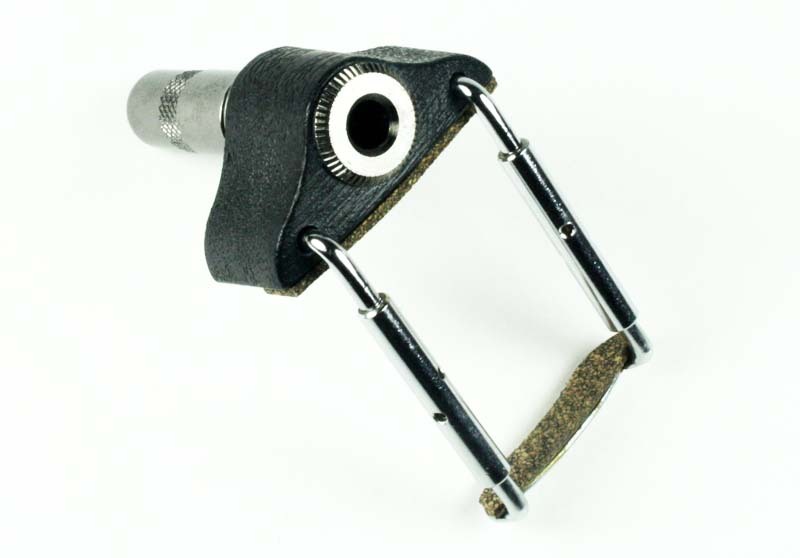 LR Baggs carpenter jack with wider opening for viola or mandolin, standard 1/4" jack, high quality construction.This is the same jack that is included with LR Baggs Viola and Radius Mandolin pickups. Includes jack assembly only, pickup not included. Installation requires soldering your existing pickup lead wires to the jack. Professional installation recommended.